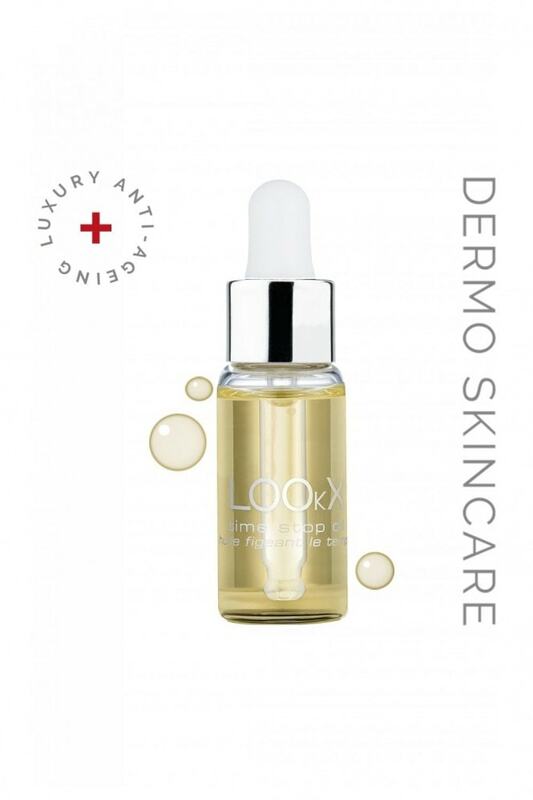 LOOkX Time stop oil is created as an elixir, based on powerful anti-ageing ingredients and detoxifying oils, to give the skin all the intense nourishing, anti-ageing and moisturising benefits of a serum. 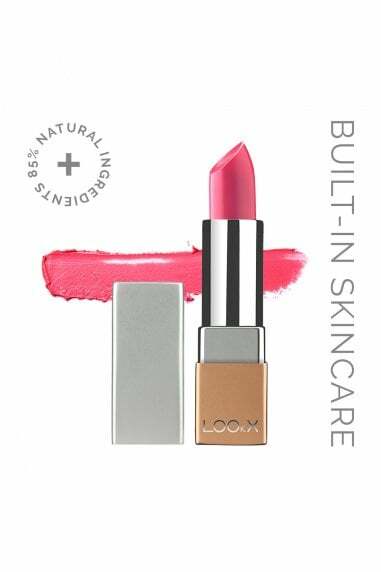 The formula feels comfortable on the skin, moisturises and strengthens into the deeper layers of skin without leaving a greasy film. Contains Bakuchiol, this can be compared with retinol, except it's suitable for use in a beauty oil. 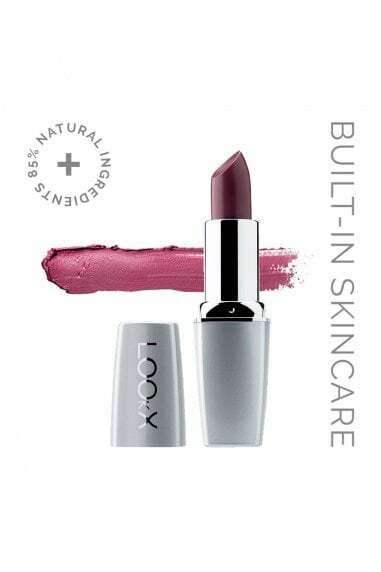 It has powerful healing and protective properties, reduces unevenness, reinforces the skin's own anti-oxidation processes and prevents premature skin ageing. neck and decolletage. Apply a suitable LOOkX day or night care after.